The Bosco security product range is strong, secure and durable. 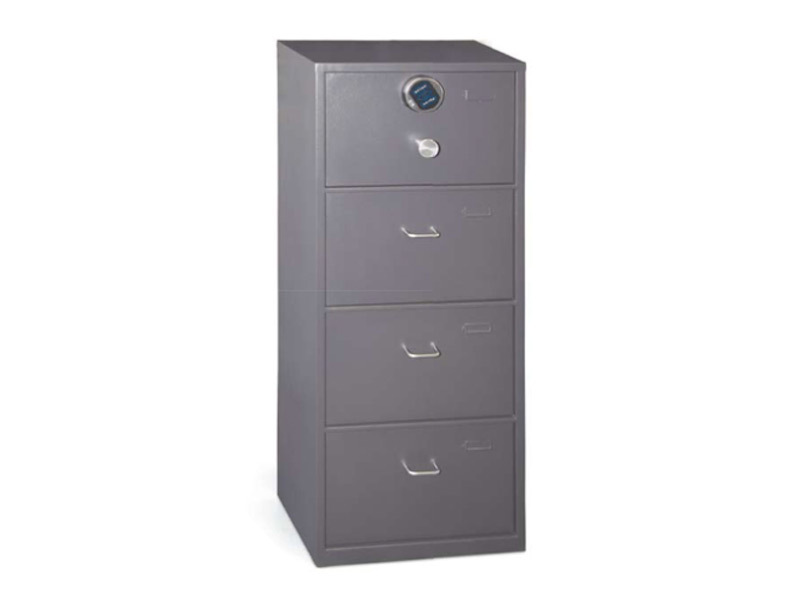 Bosco security cabinets are manufactured to the Australian Government's Security Construction & Equipment Committee specifications. 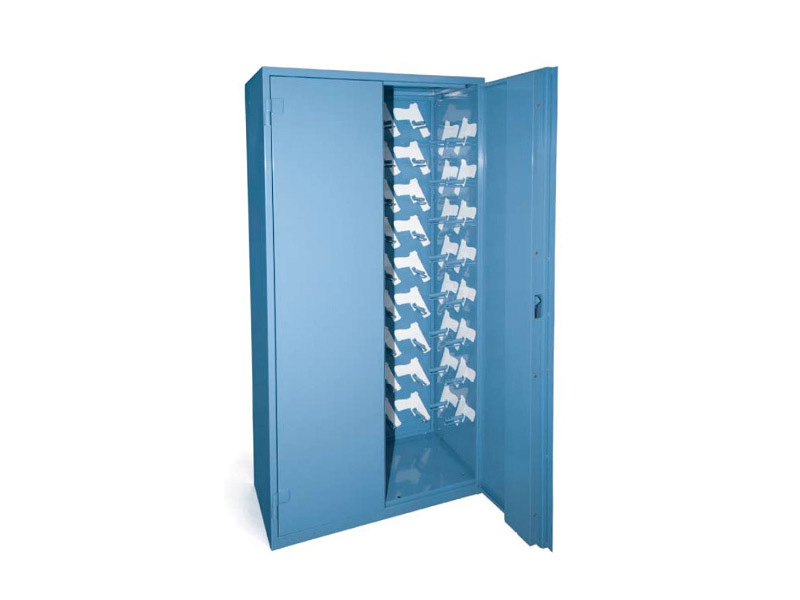 Available in varying sizes, powdercoat colours and accessories. Govermment endorsment is required to purchase this product. 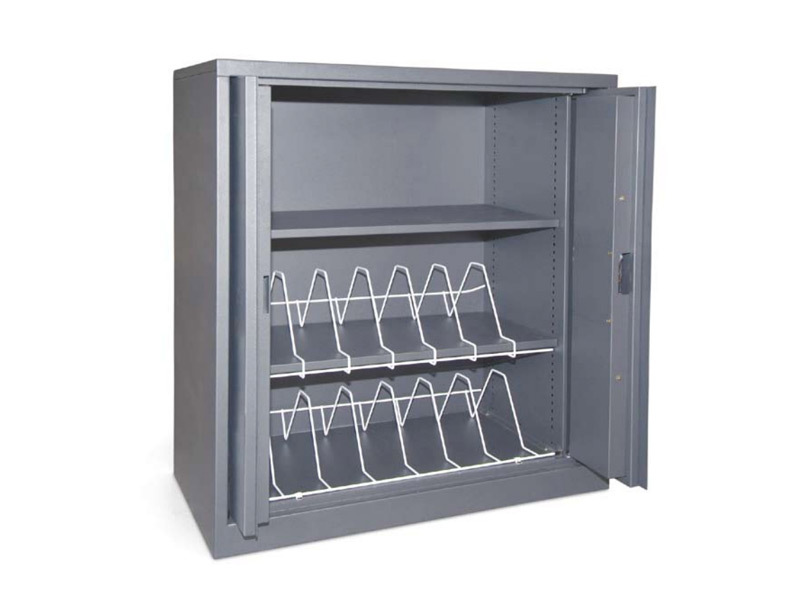 For more information about this product options and specification. Please download the PDF below.